Van Brug Software B.V., founded in 1985, is a software solution provider in the legal market and is specialized in the development, sales, implementation and support of end-to-end business software for the notary office. 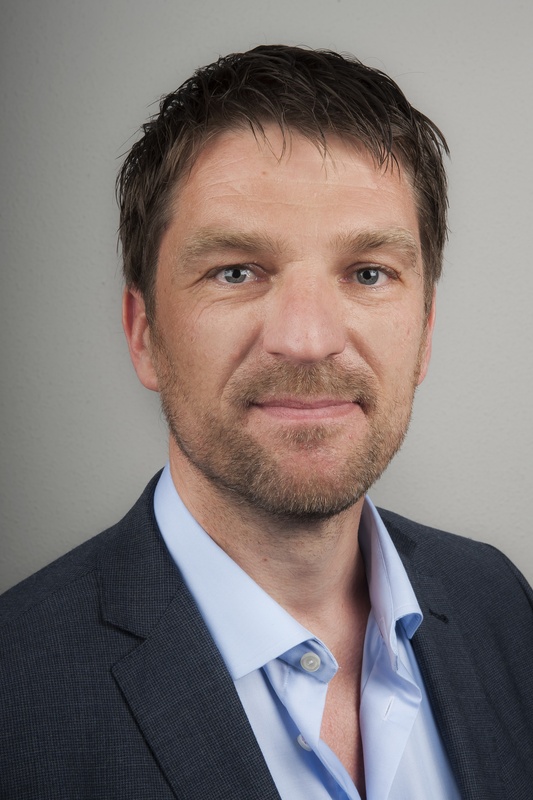 Robert Heinen, Managing Director of Van Brug Software, founded Dataplaza and Notaris ID. “We strongly believe that each Dutch citizen should be able to operate safely on the internet and have control over their personal data.” Based on this vision, he has built Van Brug Software over the years to what it is today. With the new concepts that have been introduced over the past years, Van Brug Software offers the office of notary the right legal security for conducting legal business digitally. Visit the Van Brug Software website. "We are impressed with the level of knowledge of Yonder and their ability to think along with us, the software product company. Yonder is a true partner for us."